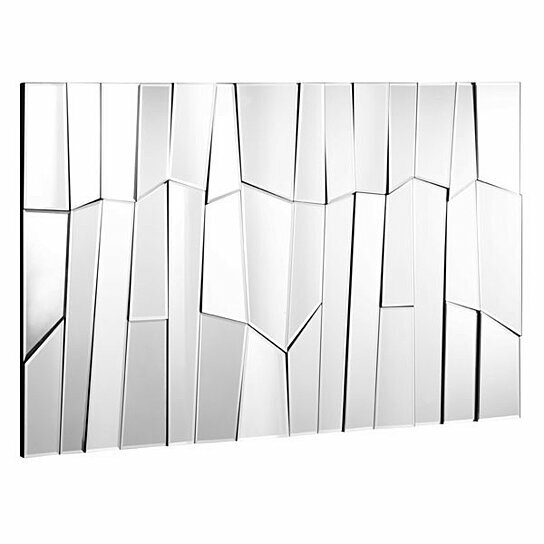 Distinguished by icicle-shaped shards, the Glacier Mirror is an icy treat. Brings a wintry light to any space. Each mirror features brackets for hanging vertically or horizontally.